In Los Angeles and Orange counties in the past year, the oil industry has used more than 45 million pounds of toxic air pollutants as part of its 477 hydraulic fracturing (fracking), acidizing and oil extraction operations. More than half of the associated oil wells were located within 1,500 feet of a home, school or hospital. One well was 12 feet from a house. This does not sit well with Angela Johnson Meszaros ’91, JD ’94. Around Los Angeles people always say, ‘Oh, the air is so much better now than it used to be,’ which may well be true, but it’s still really bad. Through her work as general counsel at Physicians for Social Responsibility-Los Angeles (PSR–LA), Johnson Meszaros ensures that public health professionals are engaged in environmental public health policy and support of community-based efforts to protect public health. The above findings came from a recent report on air toxics generated by several local organizations as part of a campaign to analyze the chemicals being used and push for air monitoring at the oil wells. Partner organizations included PSR–LA; the Center for Biological Diversity; Communities for a Better Environment; and the Center on Race, Poverty and the Environment. PSR–LA is a physician and health advocate organization dedicated to protecting public health from environmental toxins, informing policymakers about toxic threats, promoting safer practices and strengthening grassroots environmental advocacy efforts. The alarming statistics in the report often don’t register with the general public, Johnson Meszaros said. In reality, a very significant amount of air toxics are utilized as part of the extraction process. The report also touched on the industry’s use of trade secrets protection. Oil companies argue that disclosing the names of the chemicals they’re using as part of the oil extraction process aids their competitors. Consequently, these companies invoked the trade secret law more than 5,000 times in the past year. About 1,000 of the chemicals they designated as trade secrets were also marked as air toxics. Toxic air pollutants are known or suspected to cause cancer or other serious health effects, such as reproductive or birth defects, or adverse environmental effects. 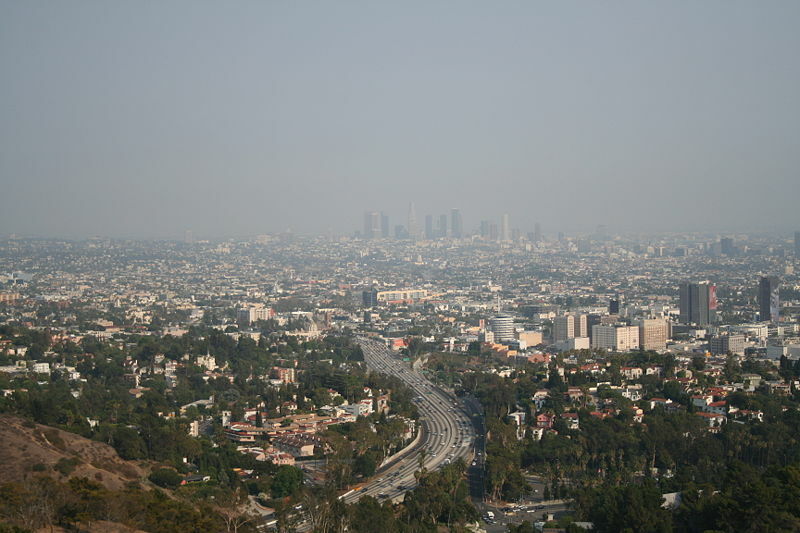 Johnson Meszaros also focuses on policy related to the broader air quality issues for Los Angeles. In addition to high rates of smog-related asthma and bronchitis, high levels of particulate matter in the air resulting from burning fossil fuels have been linked in studies with lung cancer, heart disease, brain disease, low birth rate and even autism. 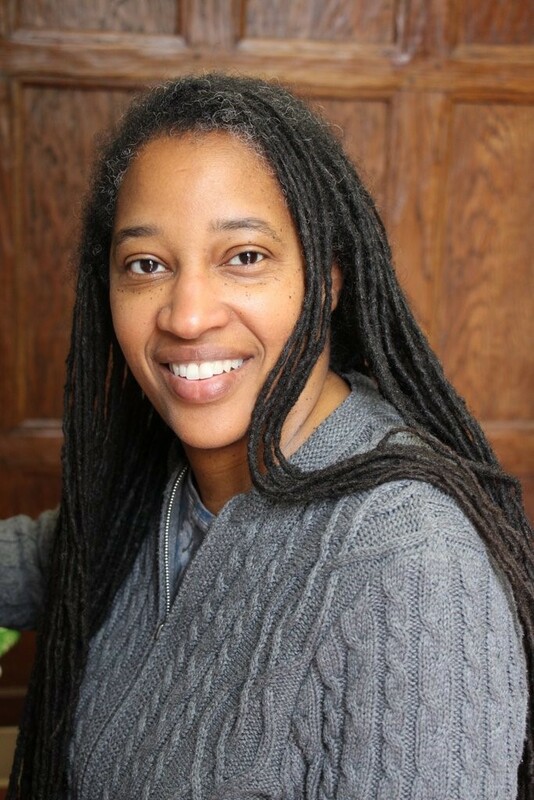 Before entering the world of environmental justice, Johnson Meszaros started out as a philosophy major at USC Dornsife, earning her bachelor’s degree. In the philosophy department, she noted that Associate Professor Janet Levin in particular encouraged her to consider what she wanted to do with her life and career. Levin also invited her to join her graduate seminar as an undergraduate student. She continued her education at the USC Gould School of Law. 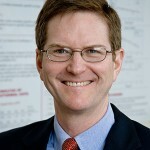 In a civil rights course, Mark Rosenbaum, now chief counsel of the American Civil Liberties Union of Southern California, discussed the issue of childhood lead poisoning. The class learned about the social and economic dynamics of who is poisoned and how it happens — most often low-income children of color who are living in substandard housing. To Johnson Meszaros, environmental justice is also about ensuring that people who are impacted are involved in decision-making. Living near major highways has been linked to childhood asthma, but a new study led by researchers at the Keck School of Medicine of USC suggests that traffic-related pollution near schools is also contributing to the development of asthma in children. Girls may be at higher risk for ill effects than boys. 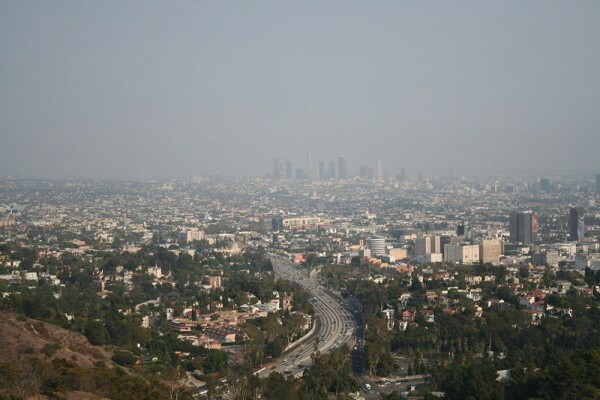 The thickness of artery walls increases as levels of pollution rise, say USC researchers. Exposure to pollutants, the findings suggest, may play a key role in the development of cardiovascular disease. Exposure to air pollution appears to increase the risk for autism among people who carry a genetic disposition for the neurodevelopment disorder, according to new research.